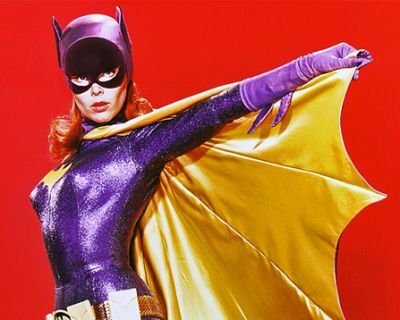 It was announced today by her family that Yvonne Craig, most famous for playing the role of Batgirl in the classic “Batman” TV series, has passed away at the age of 78 due to complications with breast cancer. You can read her official obituary below and a note from her family by clicking here. Yvonne Craig passed away at her home in Pacific Palisades, surrounded by her immediate family and comforted by Hospice yesterday night. She died from complications brought about from breast cancer that had metastasized to her liver. She is survived by her husband, Kenneth Aldrich, her sister Meridel Carson and nephews Christopher and Todd Carson. A private service is being planned with no date set at the present time. In lieu of flowers, please make donations to: The Angeles Clinic Foundation by mail at 2001 Santa Monica Blvd, Santa Monica, CA 90404 or by going into their website at www.theangelesclinicfoundation.org and following the “Donate” link.